Meeting the latest and stricter i-Size safety standards, the Evoluna i-Size 2 from Kiddy is suitable for children with a height of up to 83cm (approx 0 - 15 months). 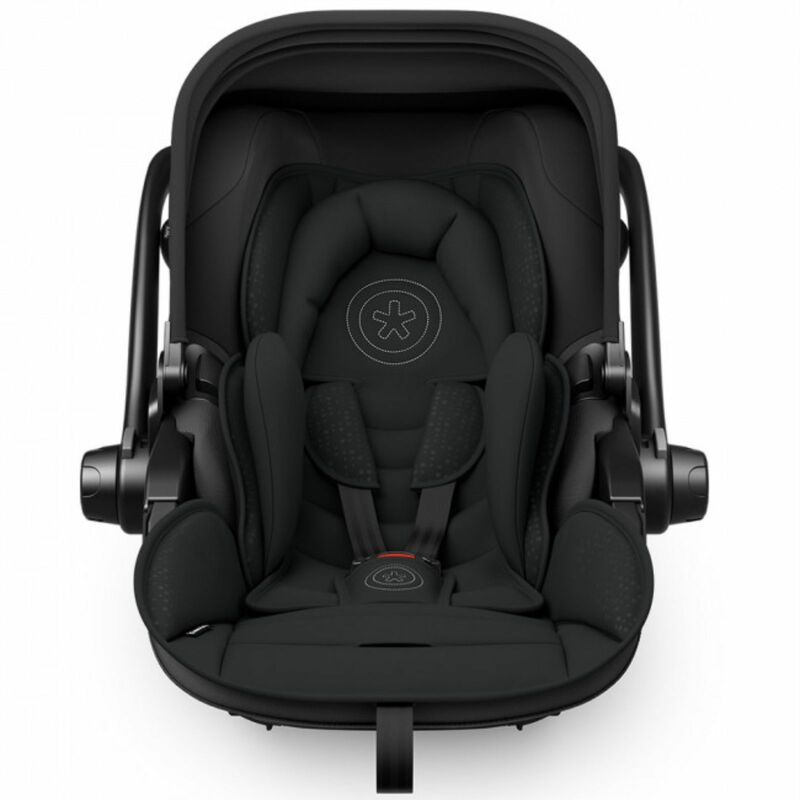 Along with its predecessor (the Evoluna i-Size), the Evoluna i-Size 2 car seat is one of the first infant carriers to offer a lie-flat function for use both inside and outside of the car, making it a convenient alternative to a carrycot. 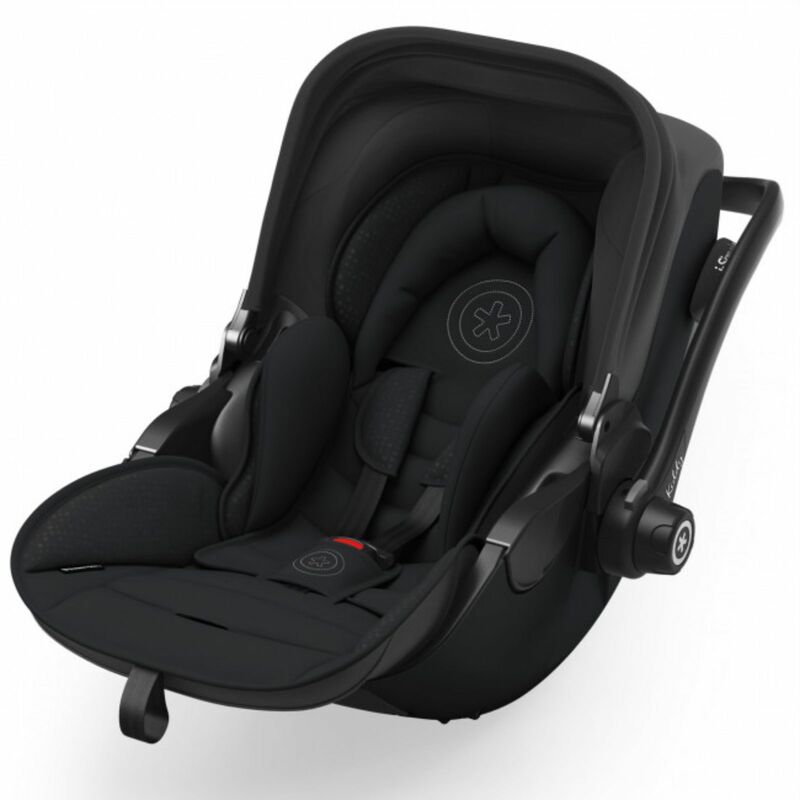 The unique patented Kiddy Lie-Flat Technology (KLF) enables the infant carrier seat to be moved into two distinct positions; upright or lie-flat. The flat position allows the child's body, neck and head to lie inline, thus keeping their airway open. Paediatricians and midwives recommend the lie-flat position especially for longer journeys as this ergonomic position is better for the child’s developing spine. 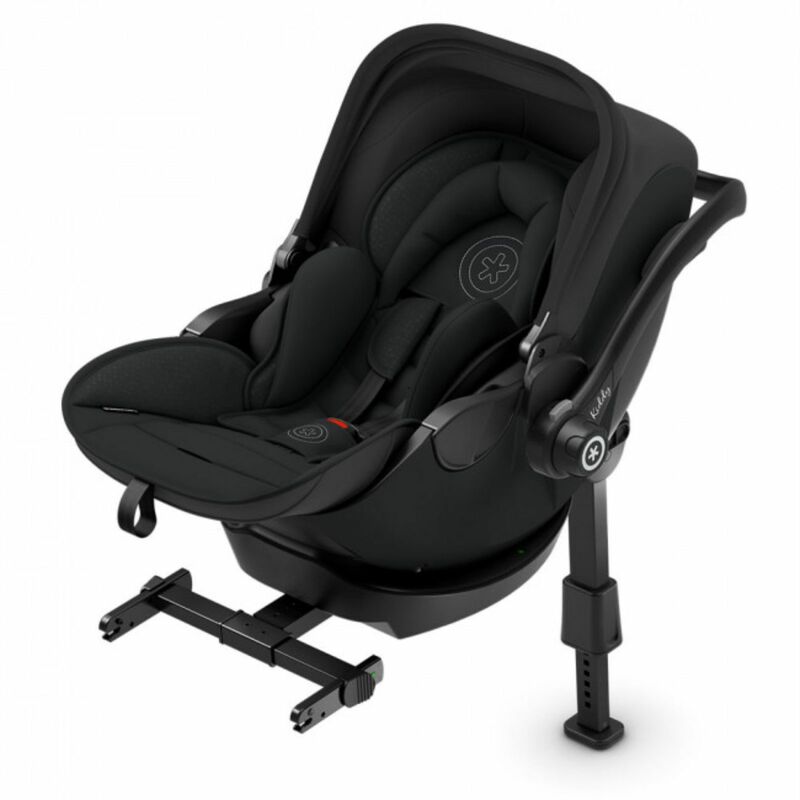 The Evoluna i-Size 2 is designed to be secured in your vehicle using the Kiddy Isofix Base 2 (included) which features green indicators to ensure a safe and comprehensive fit every time. 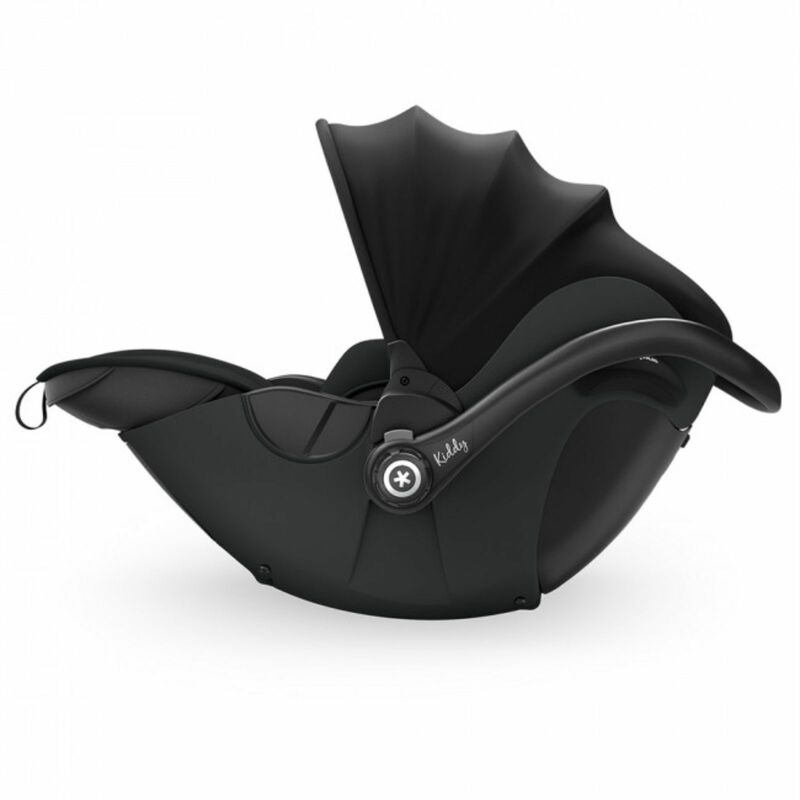 Maximum side impact protection is achieved thanks to the energy-absorbing layer inside the baby shell, as well as the fixed side impact protection components which absorb the collision forces during a side impact before they reach the sensitive parts of the body of your baby.